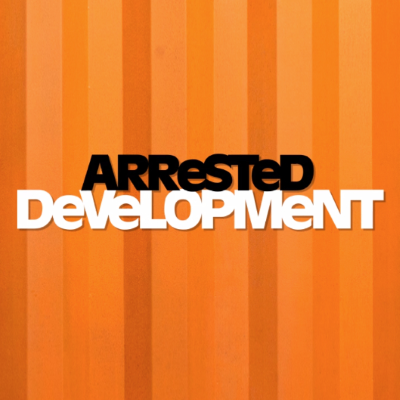 "A television set is not a family," Anne Helen Petersen says of The New York Times sitdown with the Arrested Development cast that stirred controversy this week, particularly over Bateman excusing co-star Jessica Walter's experience with verbal abuse from Jeffrey Tambor. “This is a family and families, you know, have love, laughter, arguments — again, not to belittle it, but a lot of stuff happens in 15 years," Bateman said. As Petersen explains, the word "family" may sound innocuous, but it could have a darker meaning. "In cases like these, invoking 'the family' of the workplace becomes a means of blunting anger, of sublimating resistance," she says. "If you push back, it suggests, you’re not harming a company that benefits from your labor. You’re harming your family. The guilt — the natural responsibility we feel toward family members — is generally sufficient to keep workers in line and resigned to their new fate, whether it means the loss of wages or pension, an increase in hours, or the removal of mechanisms like tenure meant to ensure job stability. Speaking up for yourself? Hurting the family. To call a workplace a family is to elevate the loyalty one should feel to the idea of the company and its members and simultaneously excuse, or flatten, any bad behavior or damage inflicted within its confines."